I no longer call her a "Marlin." My boat is having an identity crisis. When we sail by people and they ask "What is that? 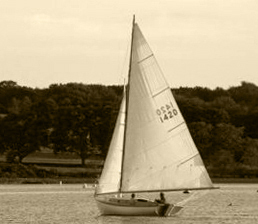 ", I now reply: "A Herreshoff Fish." 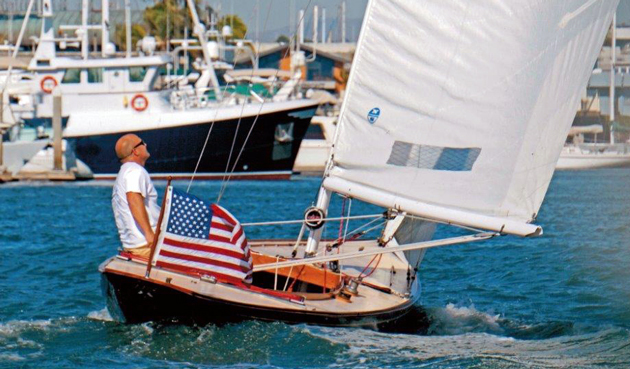 Last summer I would've said: "A Herreshoff Marlin." It's all a bit confusing, for both of us. 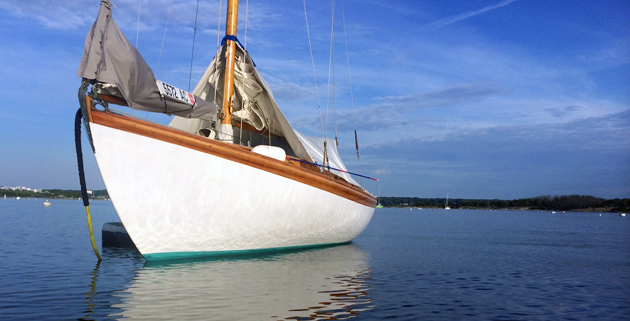 The hull is classic Herreshoff, with a spoon bow, graceful sheer, and traditional stern. Back in 1938, when this boat was laid up as cedar planking on oak frames at the Herreshoff Manufacturing Company in Bristol, RI, the hull was built to the same lines as the other forty or so Fish Class boats. 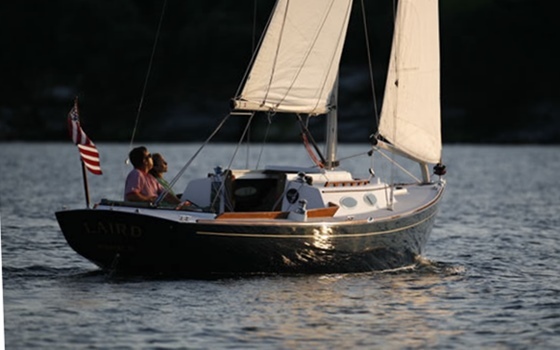 But because she was finished out with a cruising interior (two bunks and a porta-potty) and a longer cabin, Herreshoff called her a Marlin—one of the 6 or so of these special boats built between 1937-1939. Before I first saw her, the guy who'd brought her back from near-demise in the early 90s explained all of this to me. 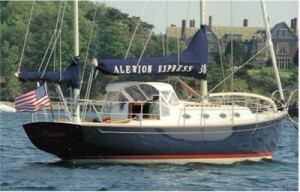 "She doesn't look like your brother's Fish," Andy Giblin of MP&G Boatbuilding warned me beforehand. 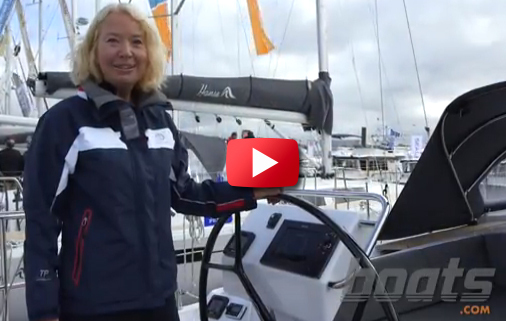 "But she sails just as well." And then, with a glint in his eye, he added, "Maybe even better." Andy knows our family competitiveness all too well. So, wanting to give her credit for being more unusual than my brother's boat, I always introduced her as a Marlin as we sailed around the harbor. The response was often not what I expected: furrowed brows, and sometimes an odd comment. "Doesn't look right to me," one guy replied last summer, shaking his head. Not recognizing a classic design was one thing. Having a pre-conceived notion of what one should look like was something else entirely. I couldn't blame this latest comment on a bad eye for boat lines, but I also couldn't figure out where it came from. Well a few weeks ago, I finally solved this mystery. 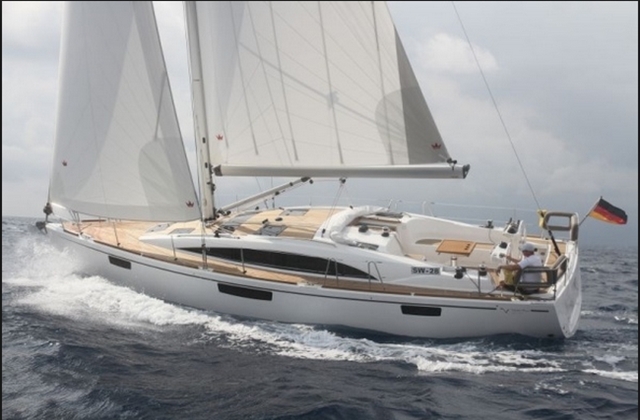 When an old sailing friend asked what boat I'd just launched the day before, and I told him, his eyes lit up. "Yeah, a Marlin! Great little cruising boat. Built at Cape Cod Shipbuilding, right?" Well yes, and no—and at last I understood the confusion. Cape Cod Shipbuilding did build a Herreshoff-designed Marlin beginning in 1958, and they recently re-introduced a Marlin Heritage 23. But those boats are built out of fiberglass, are a few feet longer overall, and have a bowsprit—all adding up to a very different look. The Marlin I own is on the left below; the Cape Cod Shipbuilding version is shown at right. 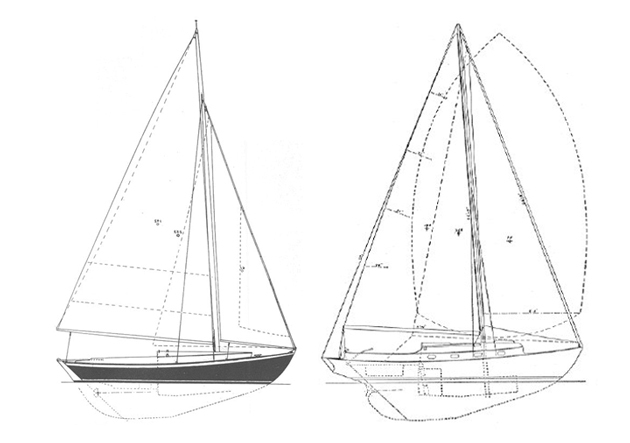 The family resemblance is obvious, thanks to line drawings found on Sailboatdata.com. So this season, I will answer all of the many harbor admirers like this: "She's a Herreshoff Fish." That may result in blank stares rather than furrowed brows. But at least she won't be mistaken for something built of what true wooden boat snobs, including my brother, refer to as "frozen snot." 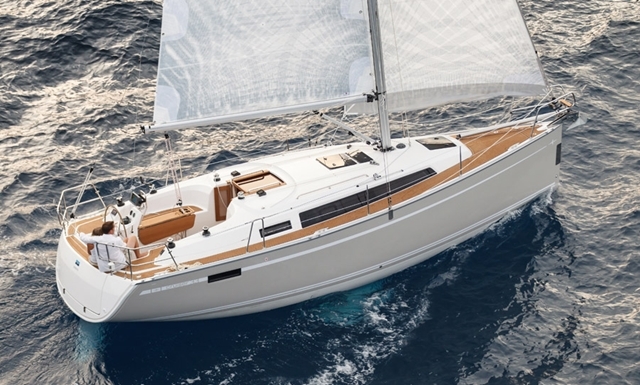 According to a history of the class written in 1991, more than half of the original Fish hulls were still sailing when the class celebrated its 75th anniversary. As the centennial approaches, I hope all those other owners are still enjoying their boats as much as I do. I also hope their boats are not having an identity crisis. 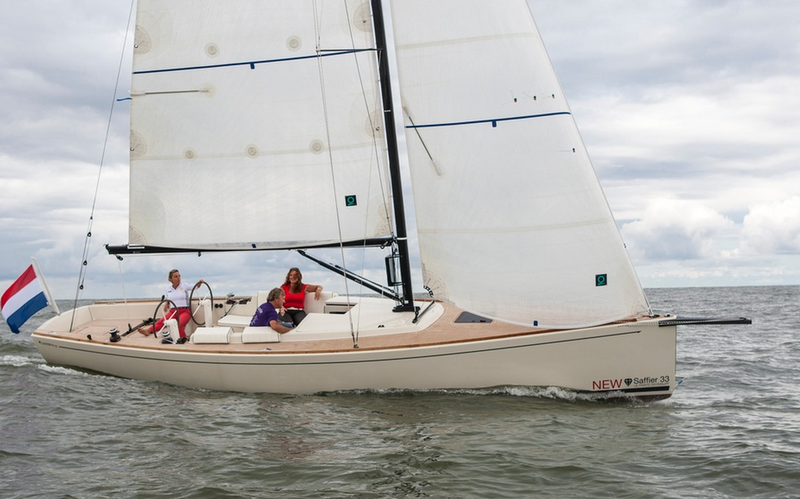 Got a favorite boat we haven't written about? Let us know in the comments below, or submit your own story to editor@boats.com. 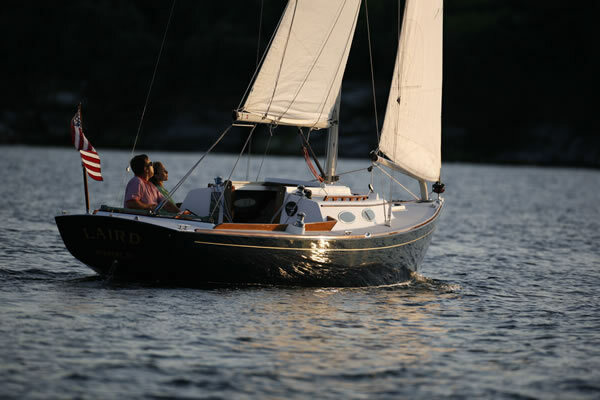 For more about the Herreshoff Fish Class, visit the Herreshoff Registry.